The 1994 Rwandan genocide resulted in the deaths of an estimated 800,000 men, women, and children. 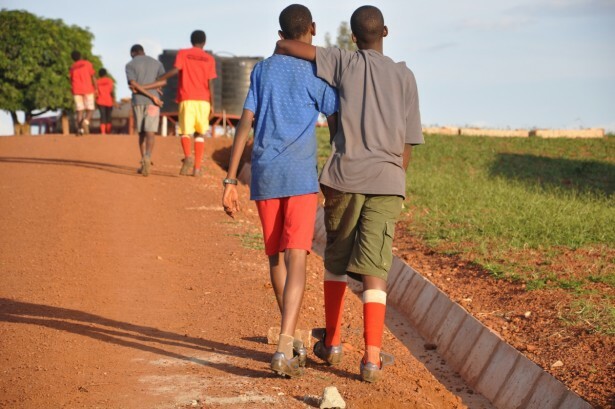 Close to 1.2 million Rwandan children (15% of the country’s total population) were orphaned, and they have had neither the time nor the resources to come to terms with their trauma (especially those who were forced to become surrogate parents to their younger siblings). 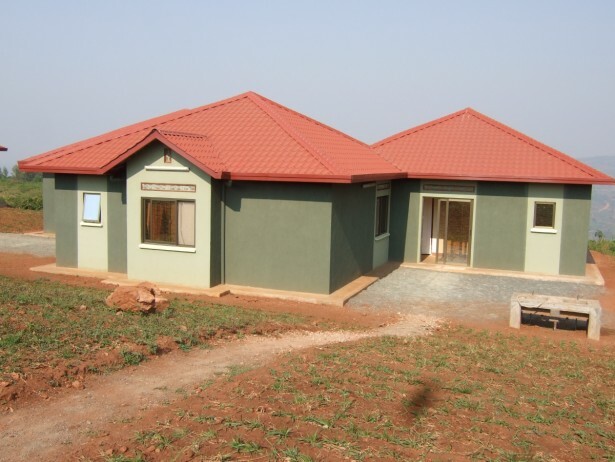 The Agahozo-Shalom Youth Village (ASYV) is a full-time residential high school whose fundamental goal is to allow the process of healing to take place. 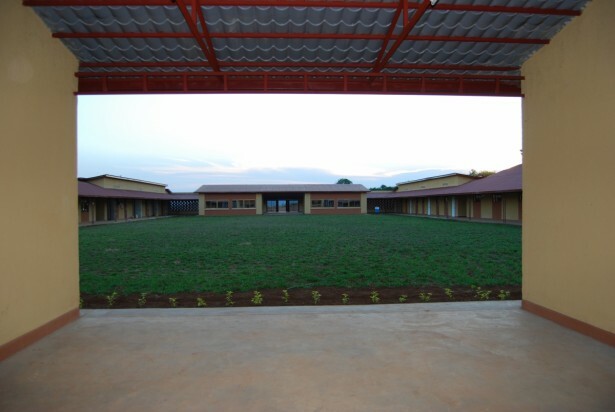 Through the establishment of a long-term, nurturing, and family-like environment, the Agahozo [dry their tears] Shalom [peace] Youth Village aims to create a brighter future for orphaned children and a new generation of leaders ready to take Rwanda forward. 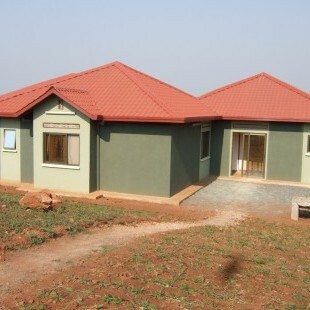 The village is located on a 58-hectare piece of land in the Rawamagana district, and it is home to 500 young people and their caregivers. The village includes 32 dormitories, a high school (whose science and computer laboratories are equipped with the latest technological infrastructure), a health clinic, library, chapel, the Edmond J. Safra Community Center (which includes the dining hall), athletic fields, as well as a completely organic farm, which will, in addition to eventually providing for the Village’s complete nutritional needs, equip its students with the agricultural skills needed to be as self-sufficient as possible. 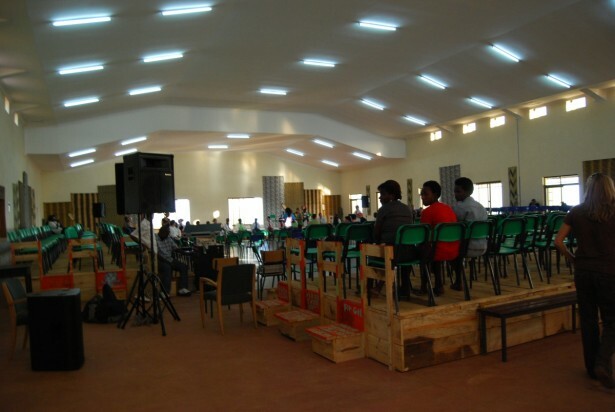 ASYV village draws upon the experiences of the Yemin Orde Youth Village in Israel, which was established in 1953 to help orphans of the Holocaust and subsequent waves of Ethiopian immigrant children undergo a process of healing and social reintegration. 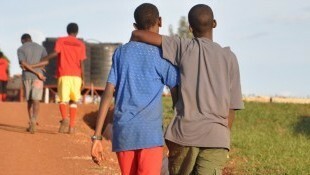 Yemin Orde’s “rhythm of life” principle, a concept that restores a normal routine to a child including communal meals, daily school attendance, and a sense of belonging, has been adopted by ASYV in order to afford these Rwandan children the opportunity to grow into fully-functioning adults. 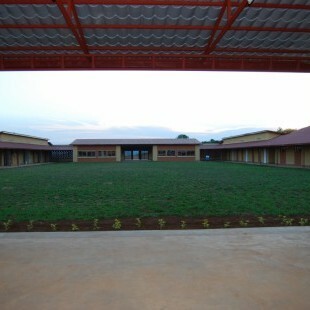 A comprehensive academic curriculum was developed to include traditional secondary school and vocational subjects approved by the Rwandan Ministry of Education. ASYV has also implemented extra-curricular activities that draw on the cognitive enrichment programs of the world-renowned International Center for the Enhancement of Learning Potential (ICELP), based in Jerusalem. Reflecting the importance placed on complementary environments to classroom life, ASYV and ICELP have tailored individualized informal education plans. As part of its efforts to build the safe and comfortable haven that its residents deserve, a team of Ethiopian-Israeli volunteers from Yemin Orde worked closely with ASYV on its development and on training its leadership. Having immigrated to Israel as orphans, these volunteers can readily relate to the obstacles that many future-residents face and act both as mentors for ASYV staff and role models for its children. After an initial visit to Yemin Orde by the ASYV “Rwanda Pioneer Group” (a committee of local experts in fields related to orphans and genocide survivors), two delegations of Ethiopian-Israelis traveled to Rwanda in July and August 2007 to study the historical and contemporary realities faced by Rwandan children today. 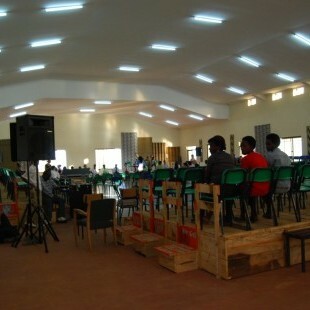 A Rwandan team of builders and architects worked with both foreign architectural experts and Yemin Orde to create a physical setting that is de-institutionalized and reflective of home-life. As a result, considerations such as maintaining a physical separation between home and school are being carefully implemented to create an environment where children travel to and from school just as they would in any home. The philosophy of the village is centered on establishing the ASYV and its children as strong symbols of hope and confidence for the future of Rwanda. 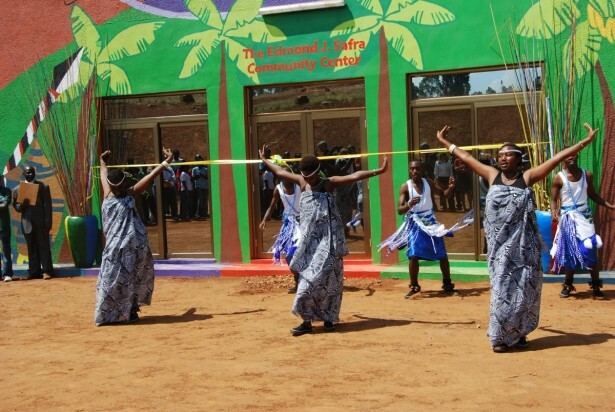 The project has engendered significant local support consisting of financial donations from the Rwandan business community as well as state support from the Ministries of Education and Youth, Sport, and Culture. 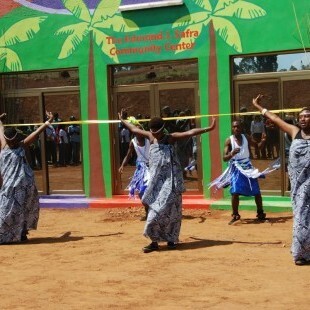 The President of Rwanda, Paul Kagame, has met with project leaders on multiple occasions and strongly endorses the village. To learn more please visit the project website: asyv.org.